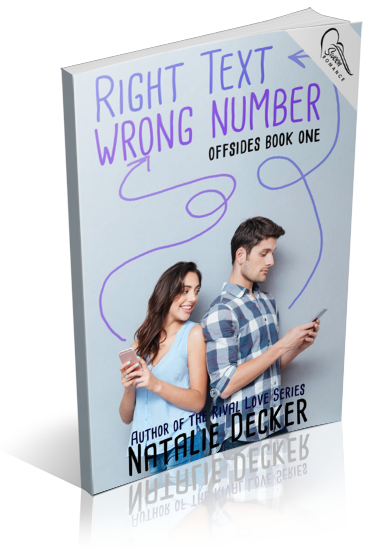 I am organizing a book blitz for the Offsides series by Natalie Decker, a YA Contemporary Romance series from Swoon Romance. The blitz is on May 21st, you can post at any time on this day. 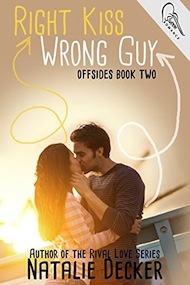 There will be excerpts available for your post, and every participant will be able to post the blitz-wide giveaway if you wish – giveaway prize(s) courtesy of publisher. Social media sites are welcome.